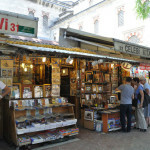 The Sahaflar Çarşı (Second Hand Book Bazaar) has been a book and paper market since Byzantine times. 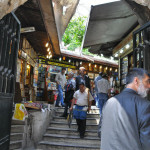 The Second Hand Book Bazaar (Turkish: Sahaflar Çarşısı) has been a book and paper market since Byzantine times. 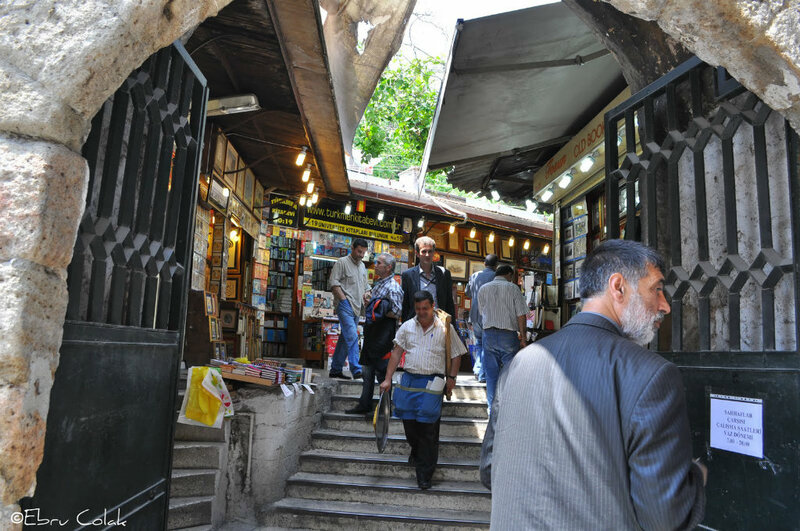 Located next to the Beyazit Mosque, it was a place to publish and distribute books as as it served as an important literary and intellectual center during the Ottoman period . Over time, as similar markets opened around the city, the çarşı lost its former importance. 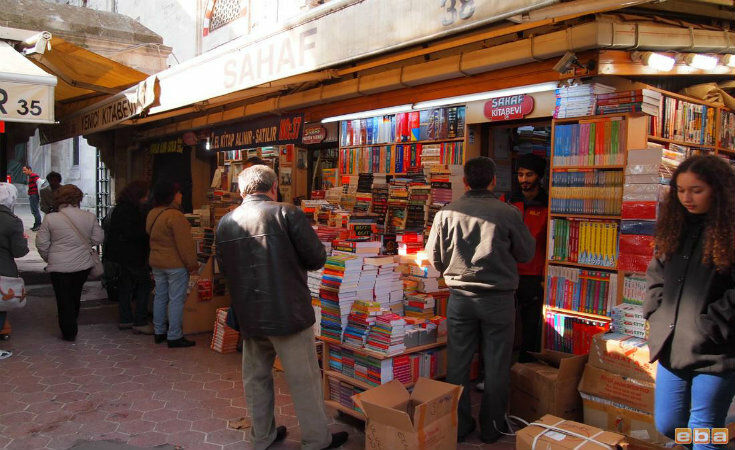 Although it mainly became a place to buy books for the Turkish University exams, it still is a fascinating place where one can browse through. The bust in the interior courtyard is of İbrahim Müteferrika who in 1732 printed the first book in Turkey.